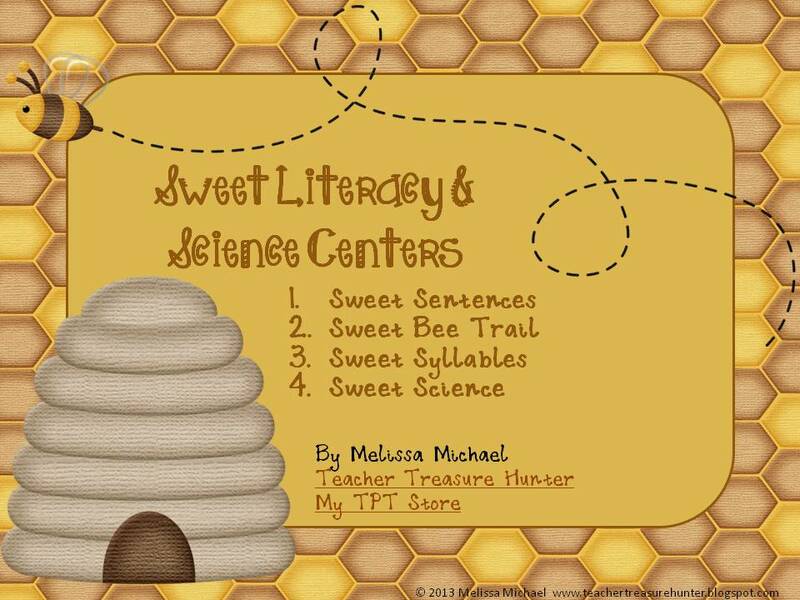 Sweet Literacy & Science Centers – Flash Sale! *Sweet Sentences – Sort the word cards to make a complete sentence. 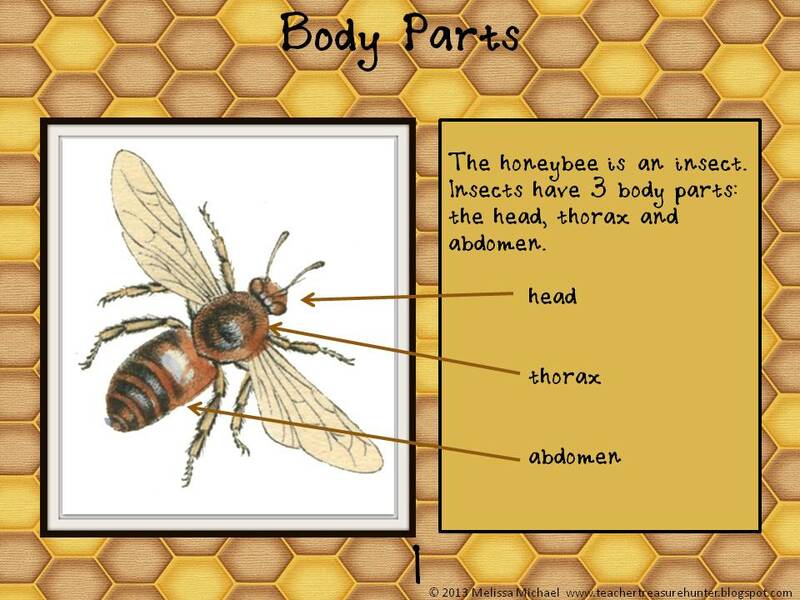 *Sweet Bee Trail – Write the room activity! My kids love to do these. Each card has a can/have/are sentence about honeybees. Post the cards around the room. Students read the cards and fill in the missing words on their worksheet. *Sweet Syllables – Students sort the words by their syllable count. 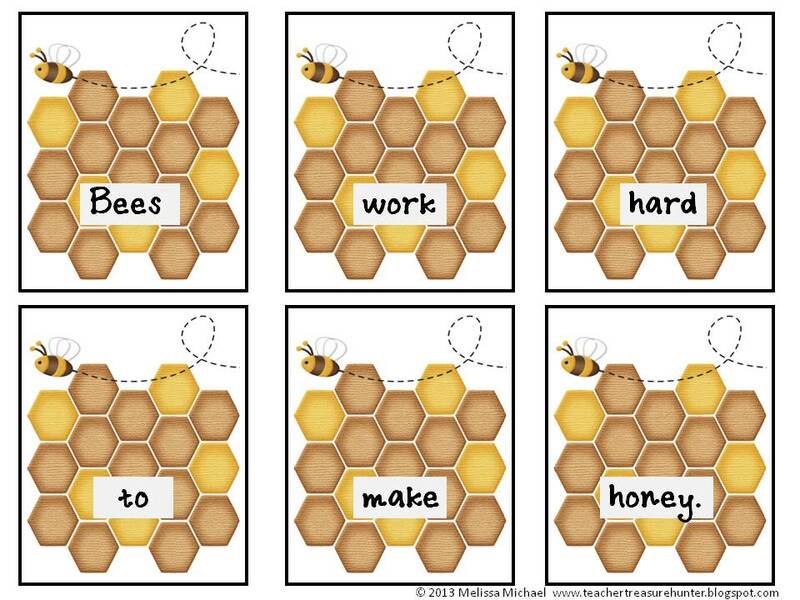 “Fly” each bee to the correct hive! *Sweet Science – I love this one! 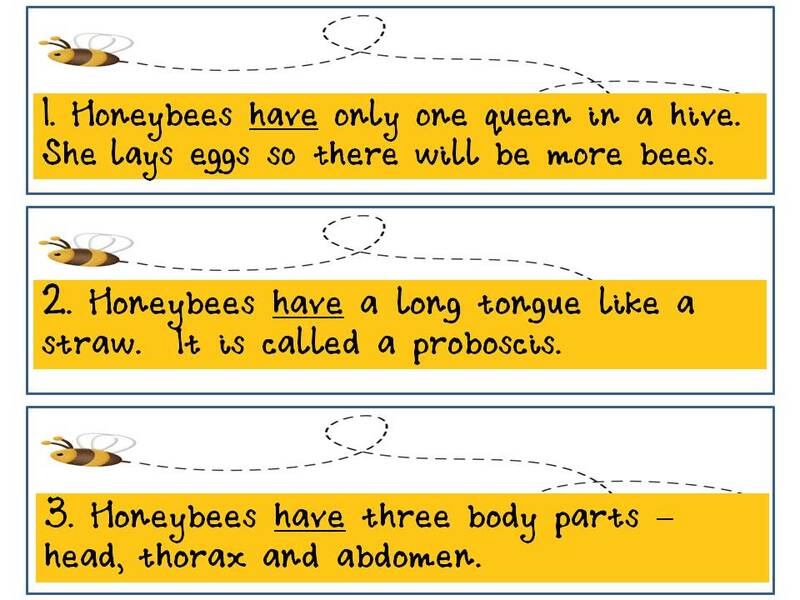 There are 6 cards that describe the parts of the honeybee. Students read the cards and then complete the diagram to label the parts. There are 2 worksheets – – one is blank and one has the first letter of the word to help them get started. The target grades are 1-2. It includes a worksheet and answer key for each center. 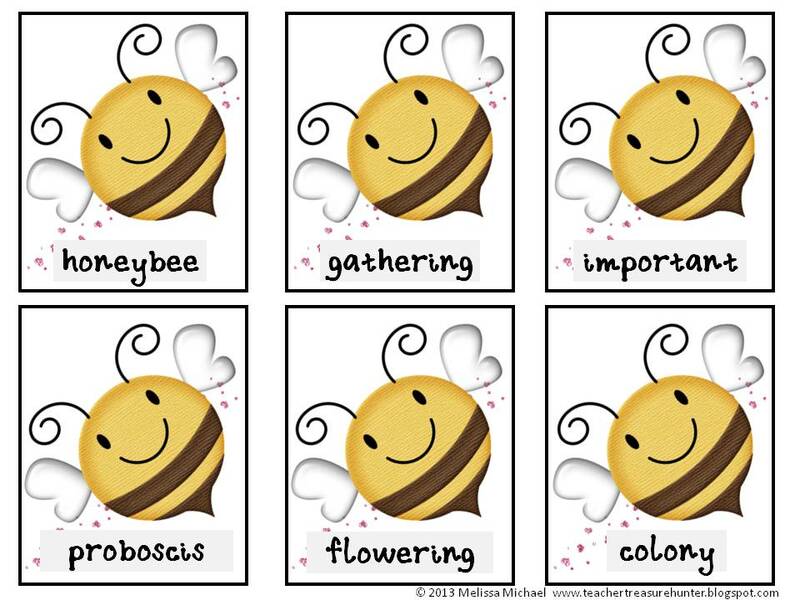 I haven’t had a chance to use these with my students yet, but I was so excited about it I had to show one of my reading groups when we were defining an insect! This set is $5.00, but I’m going to have a “flash” sale on it tomorrow! Shhh! You’re the only ones who know. Tomorrow (Friday) it will be 1/2 off! Buzz on over to my TPT store and check it out!